I am back after a long time! Meanwhile i got married and counting my days to moving to UK. Phew!! I will have much more to write and planning to start a youtube channel too. But lets get back to the subject, which is my updated skincare routine. 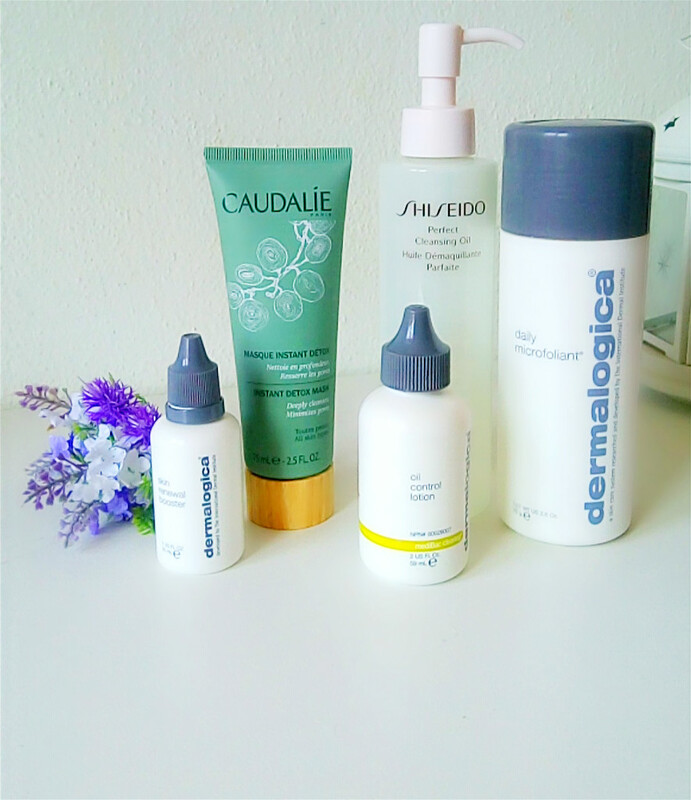 Before my wedding i've get done some proper skincare in a clinic and also have listened their recommendations about these products. I am so happy with the results till now. I am using this routine almost 3 months now. Let's start with night time. First i am taking my makeup off with using my good old pal Shiseido cleansing oil. After that i apply skin renewal booster to all my face except eye area and waiting like 15 seconds for it to absorb fully. Then its time for oil control lotion. I apply this one to same areas too. And we are done. I wake up with a soft, fresh looking face. Both products doesn' t have a smell. And only a small amount is enough for one go. My morning routine is so short! But its effective and enough. 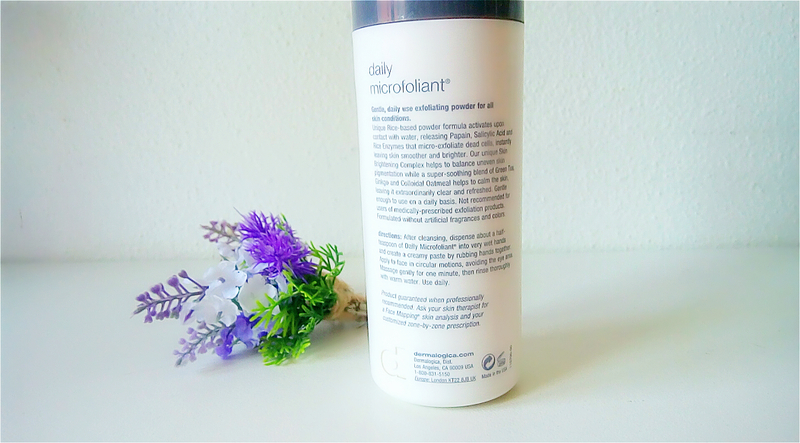 I wash my face with daily microfoliant and that' s all. 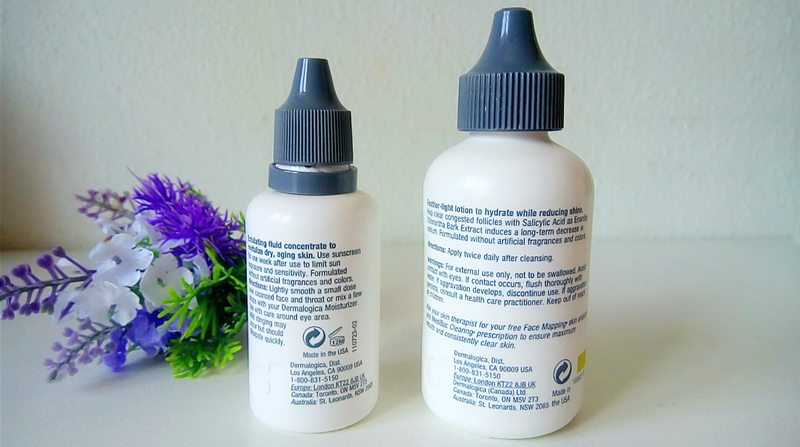 Daily microfoliant is definelty a life/ skin changing product! I highly recommend it! 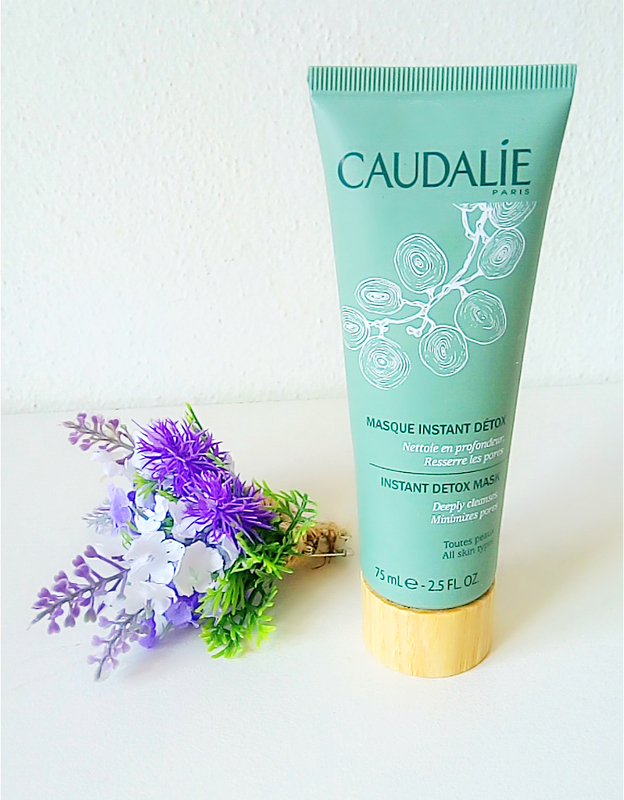 Also i am using Caudalie instant detox mask once in a week. It instantly makes your skin baby soft. Caudalie detox mask has a cute pink colour, very watery texture and a nice smell. 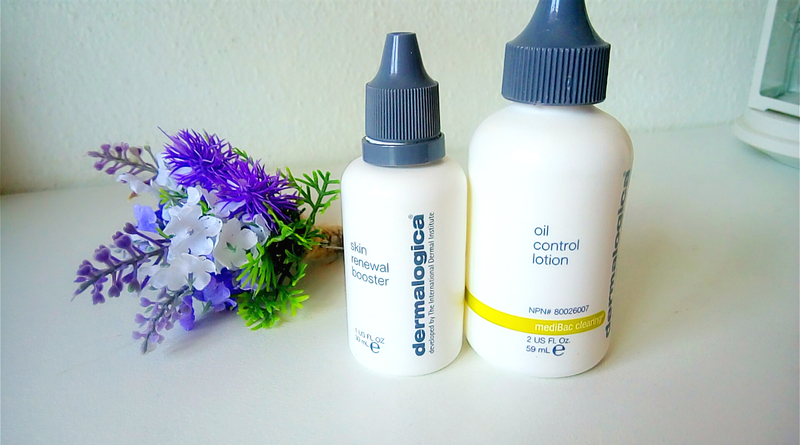 I highly recommend Dermalogica products. They are quite expensive but very effective and lasting so long because only a small amount is enough for a each time. 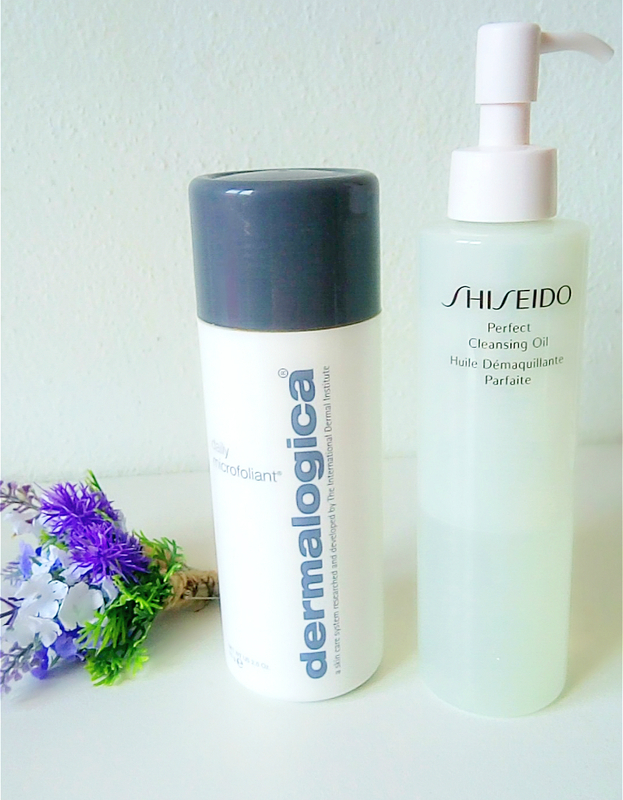 However i would say for shiseido cleansing oil and caudalie detox mask, you can easily find cheapier alternatives. Have you tried any of these? Got any recommendations for alternatives for a mask and cleansing oil?